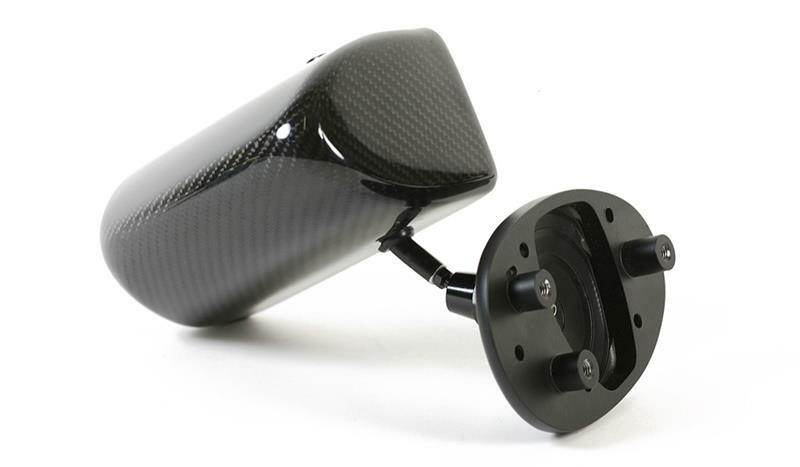 APR Performance Formula GT3 Mirrors reduce drag and improve visibility. 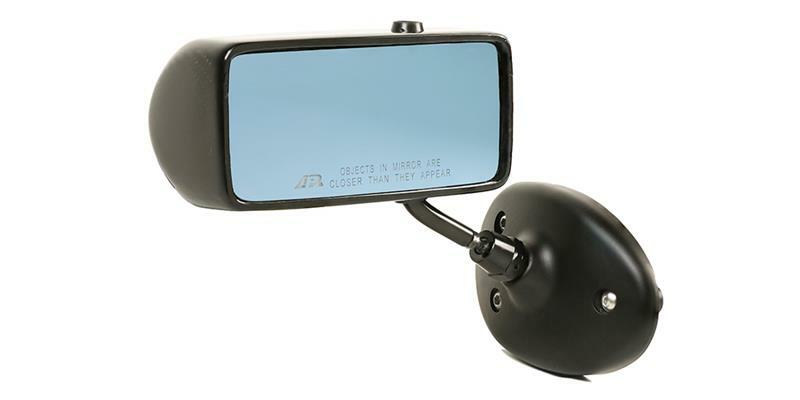 APR Performance Formula GT3 Mirrors include tinted, wide angled mirror lenses to help with eliminating blind spots and glare. 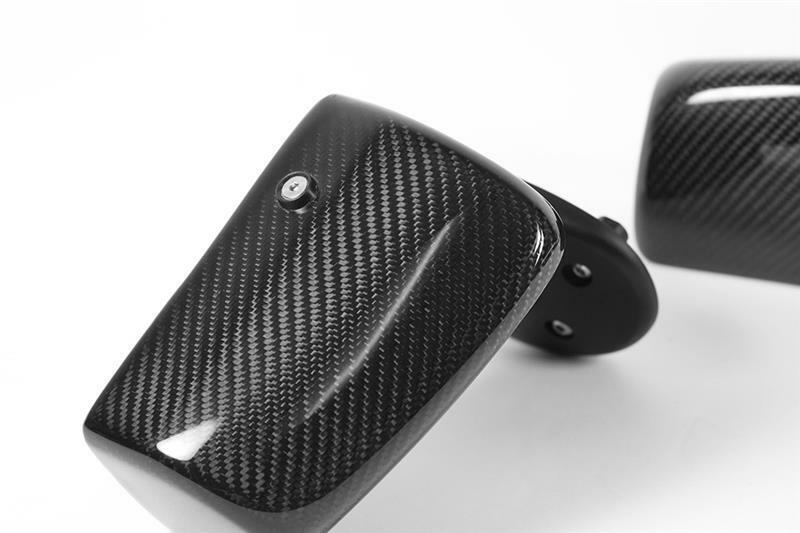 APR Performance Formula GT3 Mirrors are reinforced with layers of carbon fiber for weight reduction and added strength. 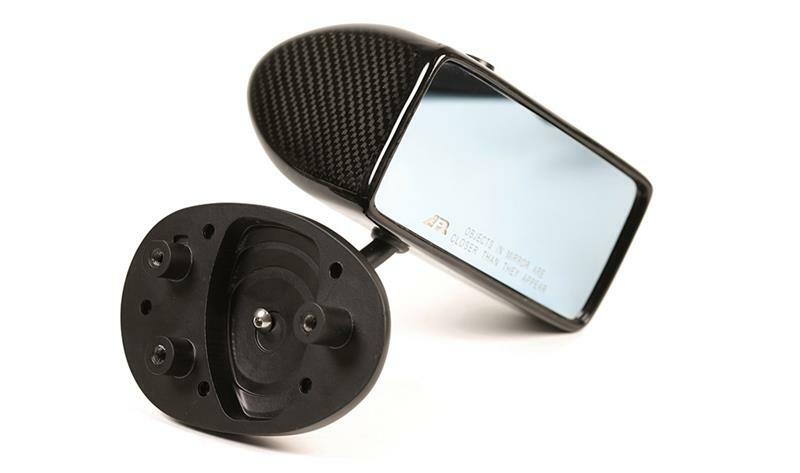 APR Performance Formula GT3 Mirrors use CNC-machined billet aluminum mounting bases that are designed to factory specifications for easy installation and clean fit and finish. 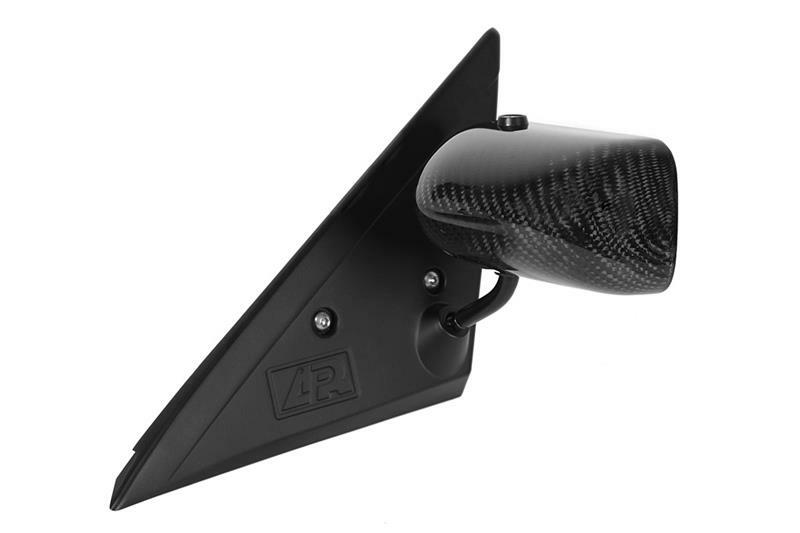 APR Performance Formula GT3 MIrrors include pivot arms at the mirror housing, as well as adjustable ball stubs to allow wide ranges of adjustment. 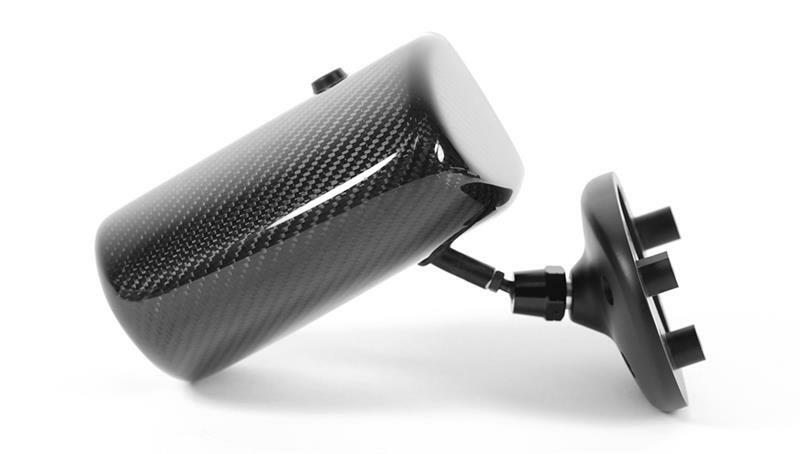 APR Performance Formula GT3 Mirrors include convex lenses that are used on both driver and passenger side mirrors to eliminate blind spots. Blue anti-glare mirror lenses are included to reduce reflections from headlight glare during nighttime driving.